Round Hill offers two summer programs for our students. We offer a 5 week program for entering Threes which runs from Memorial Day through the end of June. This is a summer playgroup offering arts and crafts, music, sand and water play, and ample playground time. 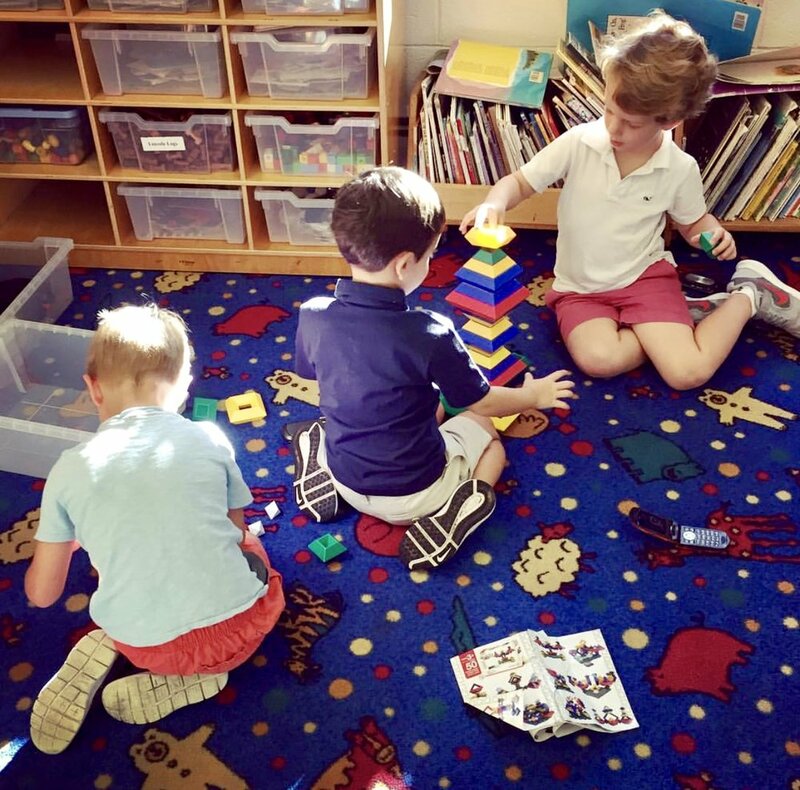 This program affords the opportunity for the children to become familiar with our Upper School and to become comfortable with their peers, their surroundings and their future teachers. We offer our incoming and graduating Fours a three week camp session which runs from Memorial Day through the first three weeks of June. This is a transition program which offers the children a theme based enriched morning of activities such as art, science, nature, and outdoor time. The program for these older children serves as a bridge between the end of the school year and the start of other camps which begin later in the summer. All Round Hill summer programs are staffed by experienced Round Hill Nursery School teachers .